Posted on October 2, 2012 by Joanna Paraszczuk. 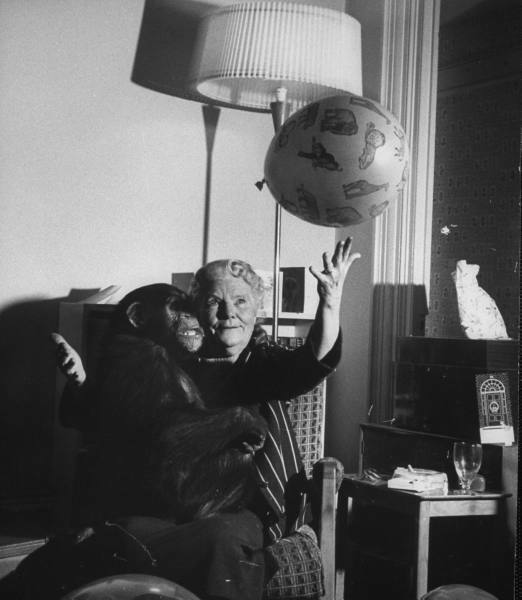 This entry was posted in gerald durrell, lawrence durrell and tagged 1961, Alexandria Quartet, Bitter Lemons, chimp, Gerald Durrell, Jersey, Jersey zoo, Lawrence Durrell, life, Louisa Durrell. Bookmark the permalink.